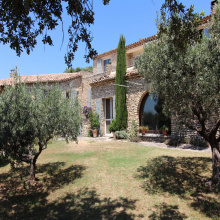 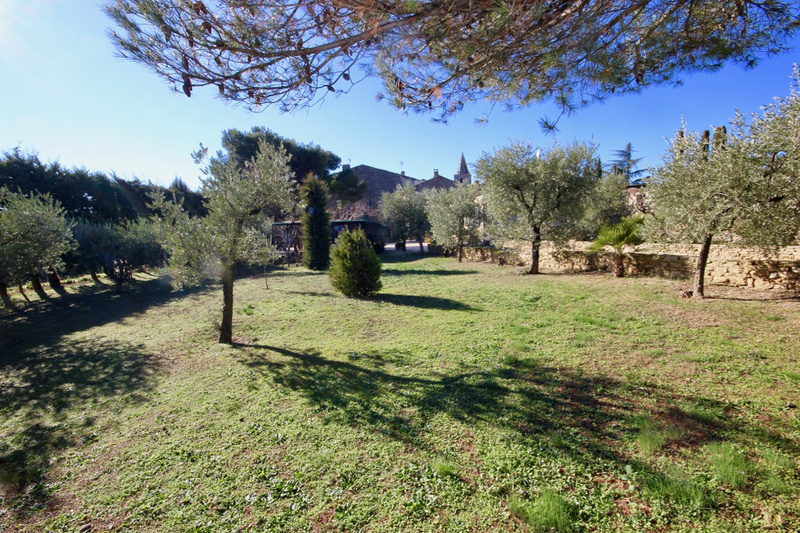 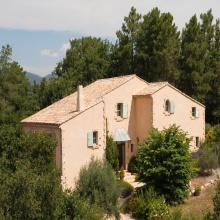 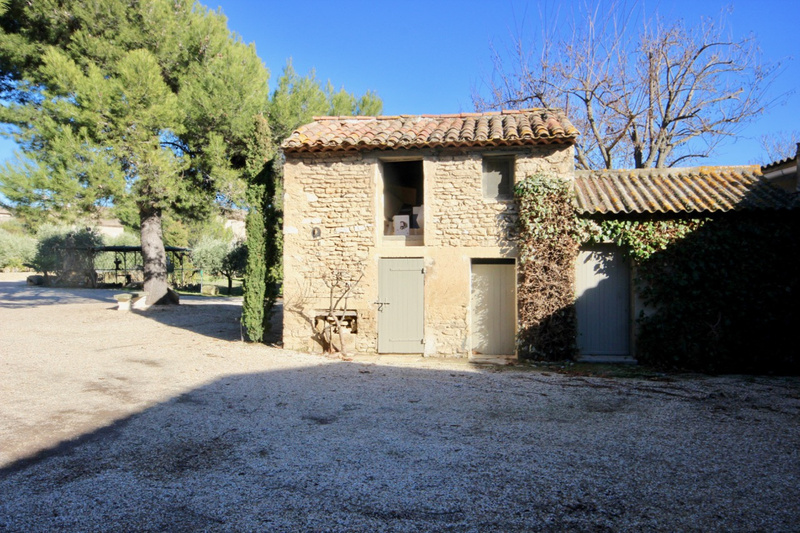 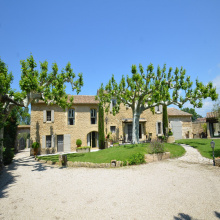 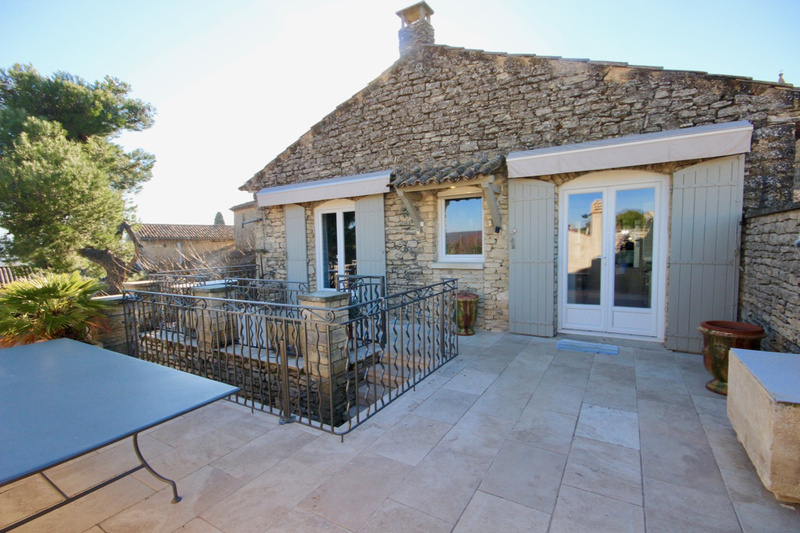 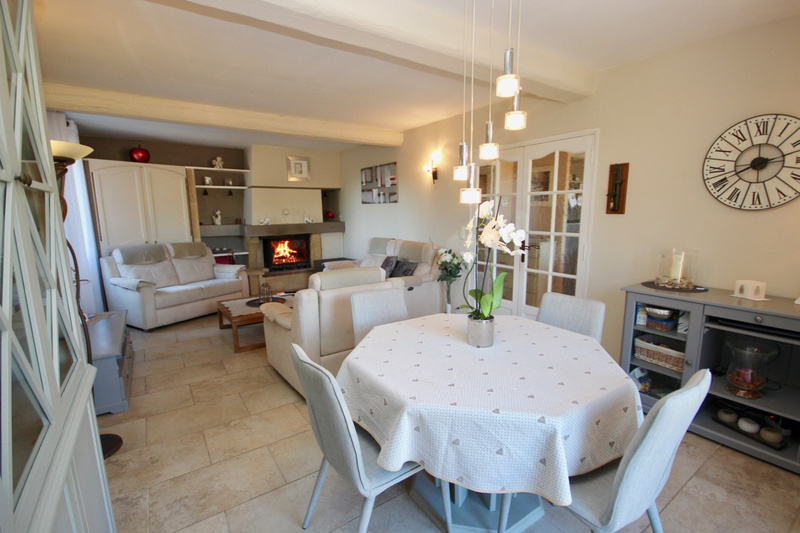 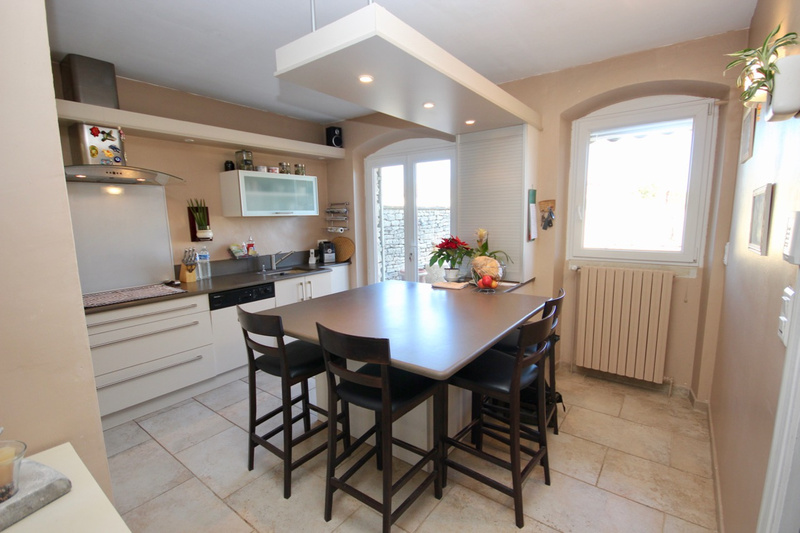 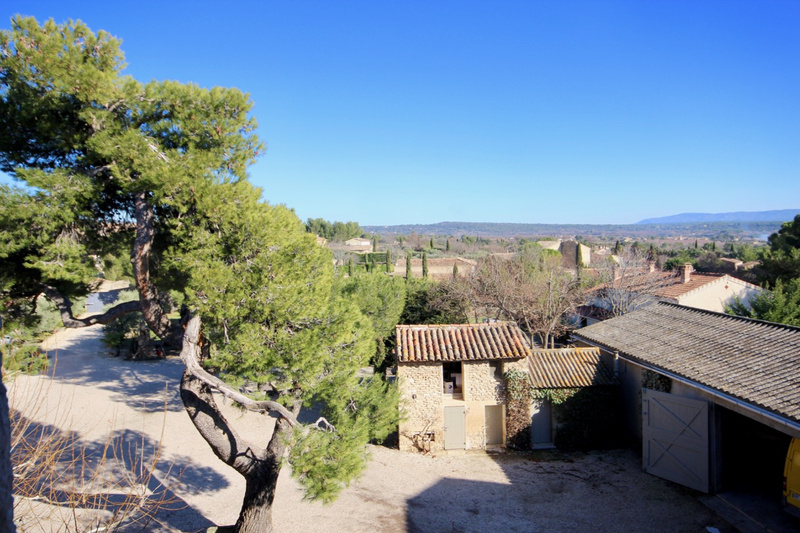 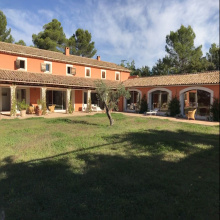 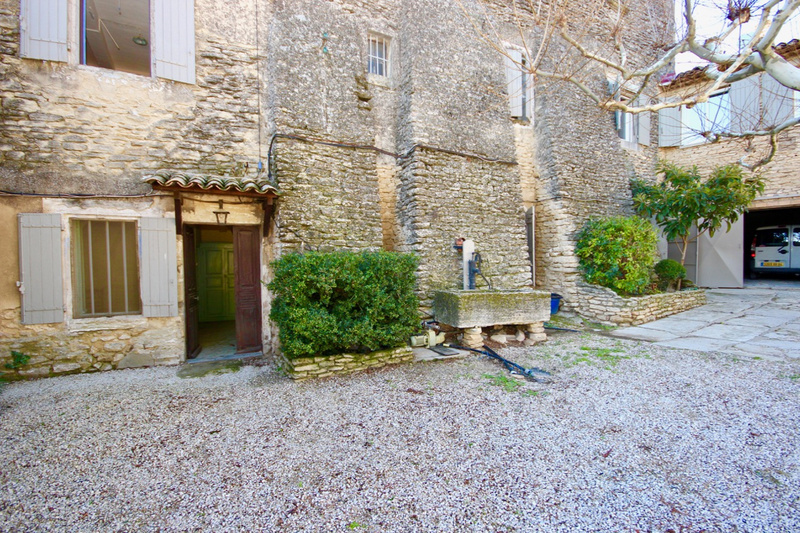 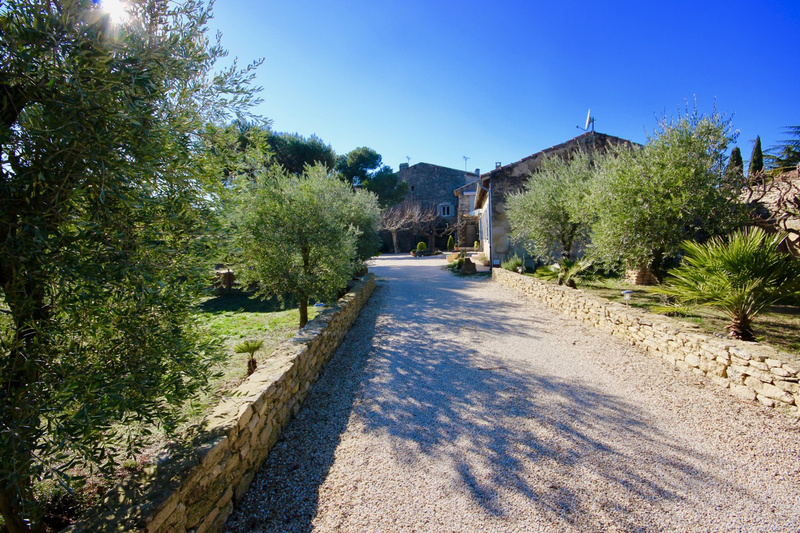 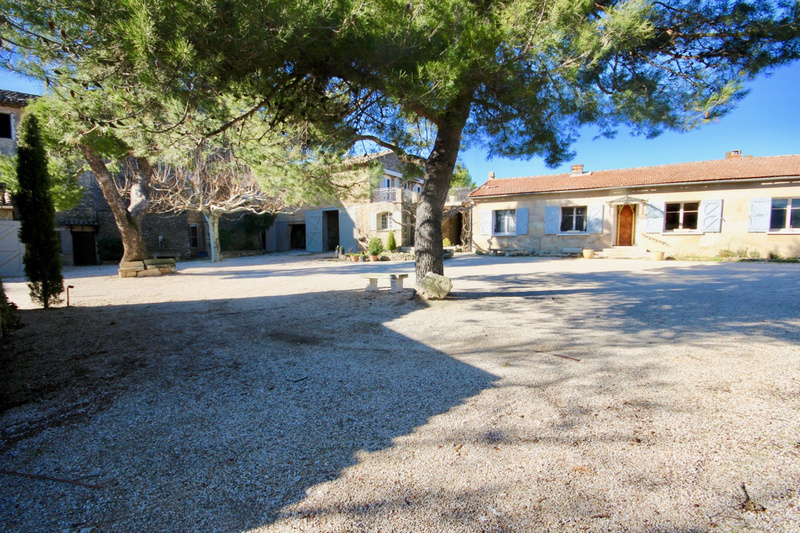 For Sale - Luberon - Superb stone farmhouse - Cabrières d'Avignon - 17 Rooms. 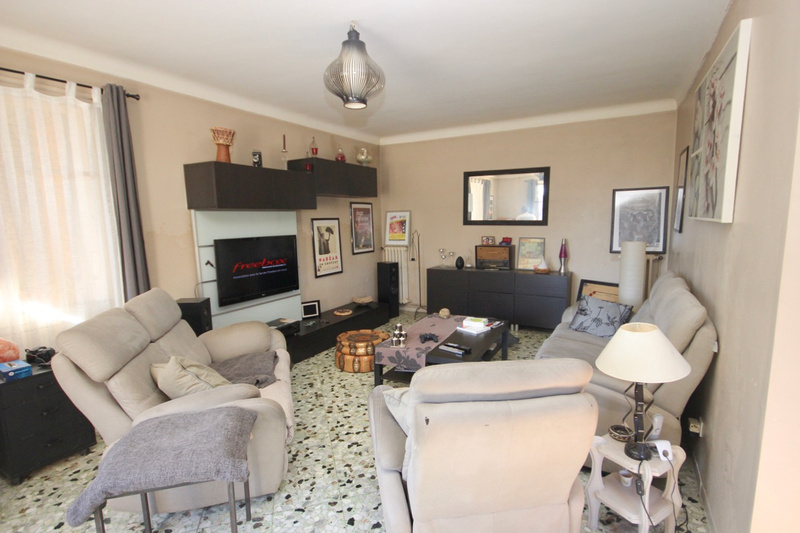 Partially renovated, nice potential of dependency to create rooms or apartments of hosts. 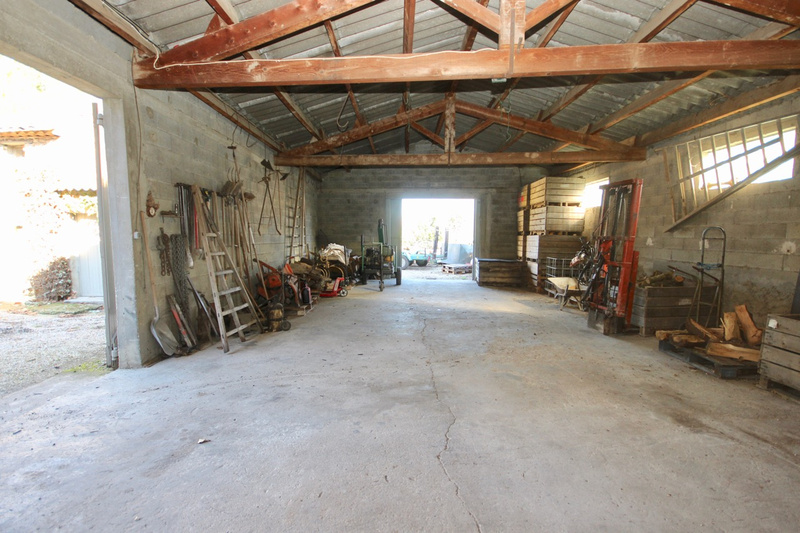 420 M2 of buildings such as sheds, barns, workshops and garages. 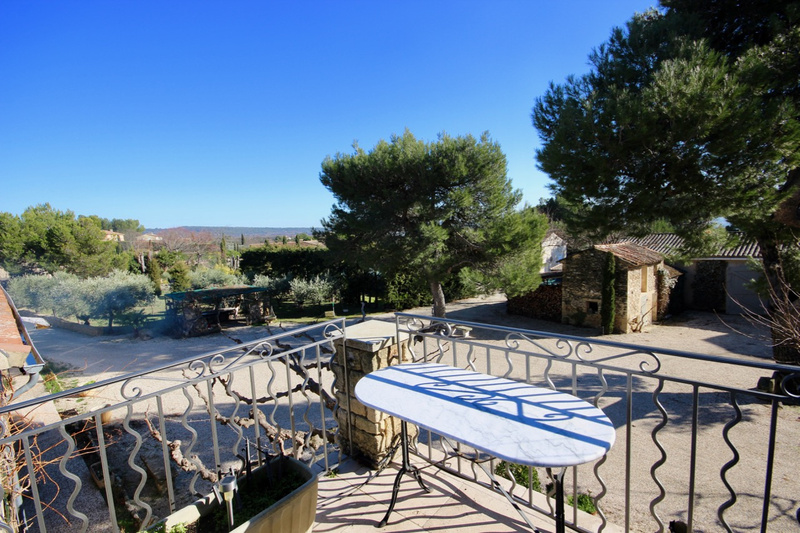 The main house of 95 m2 consists of a living room / kitchen, dining room open on a terrace with panoramic views, 2 double bedrooms with bathroom, separate toilet and large office. 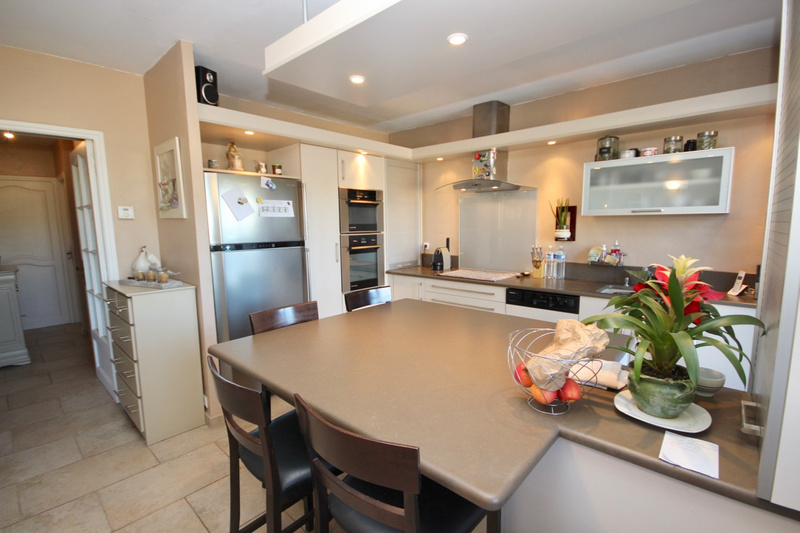 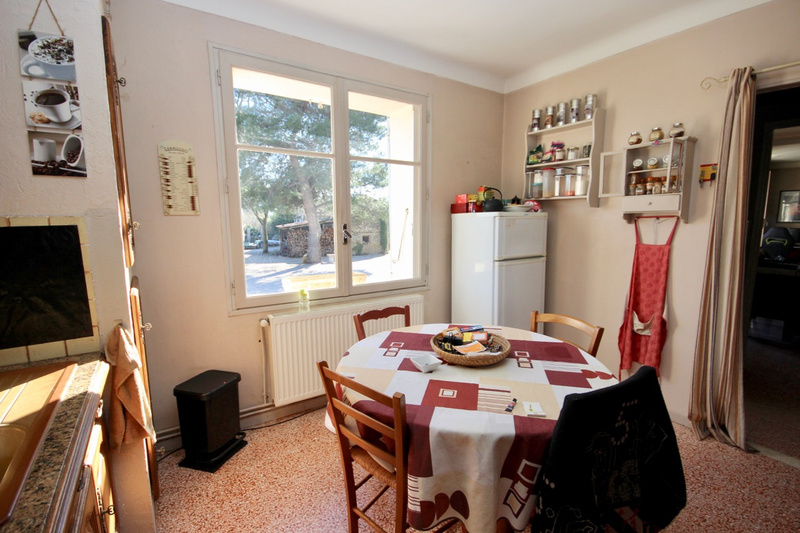 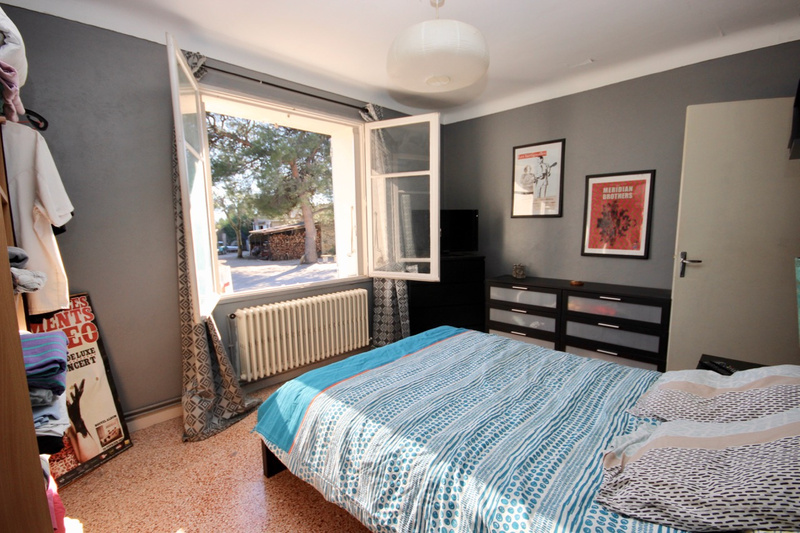 The guest house of 95 M2 habitable comprises kitchen, dining room, 2 double bedrooms, bathroom wc, office and laundry. 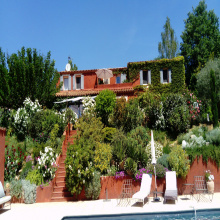 Beautiful land of 3150 M2 can acceuilir swimming pool and pool house.